Special thanks to Roly Platt for offering RockinRonsMusic to be the USA dealer for this fantastic product. They are in stock now!. The Harp Wah has been carefully designed to work for most diatonic players. Please read these considerations to ensure the best results. The design and “input slot” width will accommodate any standard diatonic model with a total cover height (thickness) of less than 23mm – all major brands tested fall well within this slot width and include standard models from: Hohner, Seydel, Suzuki, Lee Oscar. 12, 13, and 14 hole harps will work, but will have limitations. It is best used witha 10 hole diatonic. WhoLikes The Harp Wah? I Do! OK, OK. Here’s what some other folks are saying about this unique harmonica cupping device. Liam is an award-winning, leading UK player, instructor & founder of the hugely popular: LearnTheHarmonica.com. 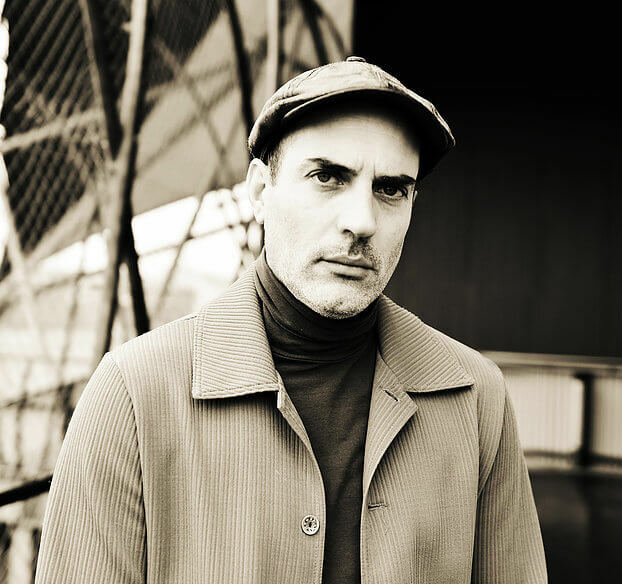 France’s versatile harmonica great Marko Balland on his European tour with his Harp Wah. Sandy is an incredibly versatile, high-level musician. If harmonica was all he played, he’d still be a monster, but incredibly, his talent extends beyond that, to Ukulele and Banjo as well. He is also a renowned instructor. www.sandyweltmanmusic.comHey There Facebook Folks and Friends- Here it is, last post for 2017. This is my harmonica version of Auld Lang Syne. To add a little color into the mix, I’m also using my brand new harp mute designed and produced by my friend Roly Platt. Roly is a killer harmonica player and has come up with this brand new mute that I just got it in the mail yesterday and absolutely love it ( www.HarmonicaMute.com). I’ll be doing a future video dedicated to reviewing it more fully, but for now just enjoy the sounds. Have a safe happy and healthy New Year and many blessings to you for 2018. This quote by harp master Buddy Green says it all on Todd’s playing…. Richard is a first-call studio harmonica player in the US. Author of the Jazz Harp,the world’s Best-Selling method for Jazz and Rock Harmonica. Richard is a leading Norwegian harmonica player – specializing in acoustic blues, folk and jazz. He is also a cultural historian, music archivist and currently head of the Music Section at the National Library in Norway and writes his own column on blues literature in the Norwegian magazine Blues News. Russia’s progressive Harp man Boris Plotnikov has played with dozens of Russian and international stars and opened the first Russian Harmonica class at the Tchaikovsky Music School in Yekaterinburg. Styles: blues, bluegrass, jazz, funk, traditional Brazilian music, avant-garde. Recently more modern sounds and grooves of hip-hop, trip-hop, drum ‘n’ bass, trap and grime. 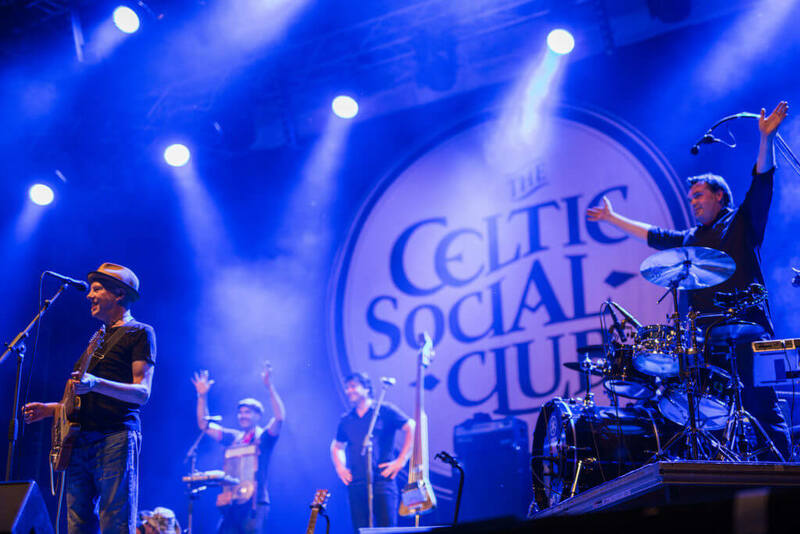 The Celtic Social Club is a contemporary adaptation of traditional Celtic tunes, which strikes a perfect and energetic balance between tradition, rock, music, reggae, dubstep, and hip-hop. Their repertoire is a fresh take on ancient Celtic melodies from Brittany, Ireland, Scotland, and Asturias.